Play in FullscreenPlay now Unfortunately, this game is not available on mobile devices. 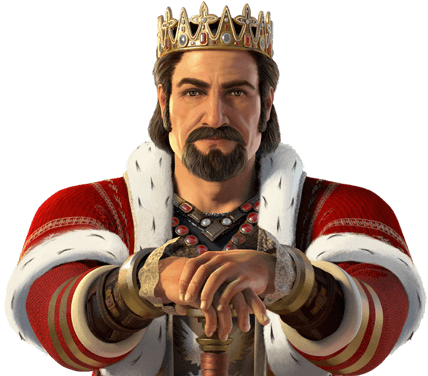 With the HTML5 version of one of the most successful apps of all time Forge of Empires is now on its way to conquer the web on mobile and desktop devices. As an HTML5 browser game it offers the same quality, functionality and fun of the original app. 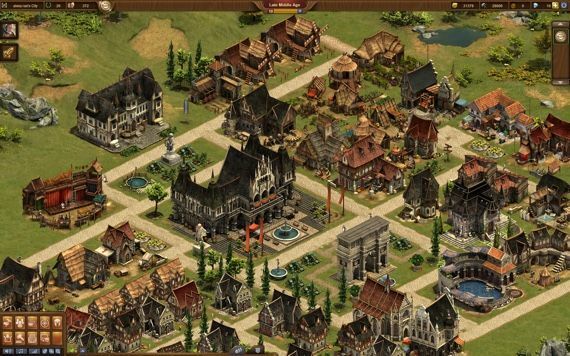 The goal in Forge of Empires HTML5 is to build your own city and lead it through the centuries. 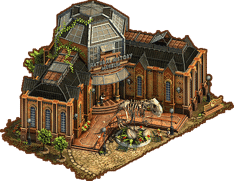 How will your pre-historic town develop during the industrial revolution? And what new technologies can be invented in the far future? Your empire depends on strategic decisions, elaborate planning and a good portion of research and development. Of course nobody has ever forged an empire without leading his troops into battle. 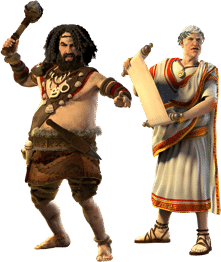 Equally as important as developing your little settlement into a prospering metropolis you have to be a great leader on the battlefield, commanding a variety of troops and units to expand your empire. While you can train your skills in a full-blown single-player campaign you can also go to war with more than 50 Million registered players this HTML5 MMO of epic proportions. He is the only believer in the world that "Back to Web" will happen soon. To accelerate this mission, ilker deep dives into game development with many new technologies. Working on new concepts day and night. However, do not hesitate to contact him for for license inquiries. He will be happy to assist you with any question. 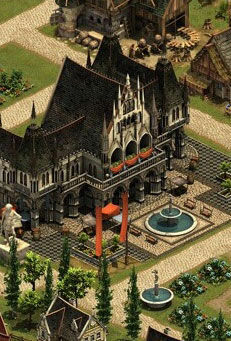 Forge of Empires - Find Forge of Empires in our vast HTML5 games catalogue. Only the best and newest HTML5 games for all audiences. Guaranteed success with Famobi.